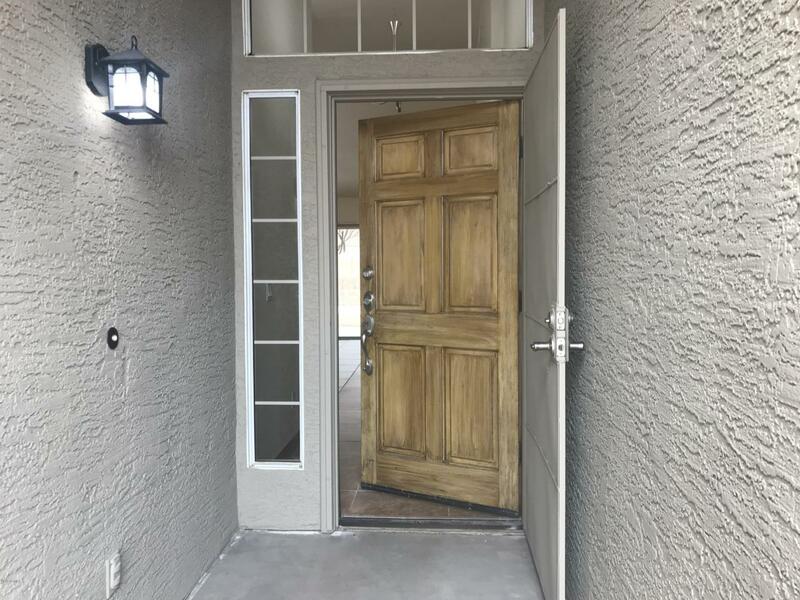 Amazing and Completely Updated/Upgraded with New Cabinets & Granite Countertops in Kitchen and Baths, New Stainless Stove and Dishwasher, New Carpet and Light Fixtures throughout! New Interior and Exterior Paint. 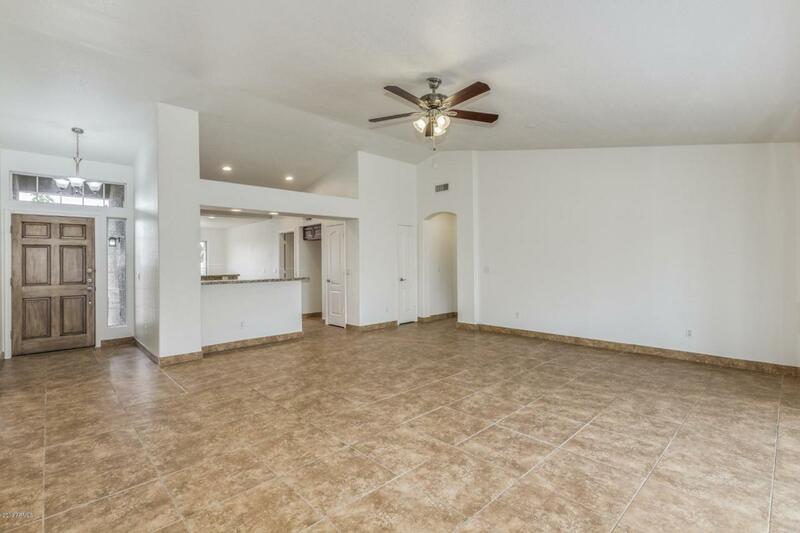 HUGE open Great Room and Kitchen features a Large Breakfast Room. Garage enters through Laundry Room to the Kitchen for ease in bringing in groceries. Split Master Suite with Separate Garden Tub and Shower plus Oversized Walk-in Closet! Lots of Recessed Lighting added in Kitchen! North-facing Covered Patio, New Garage Door Opener & More! 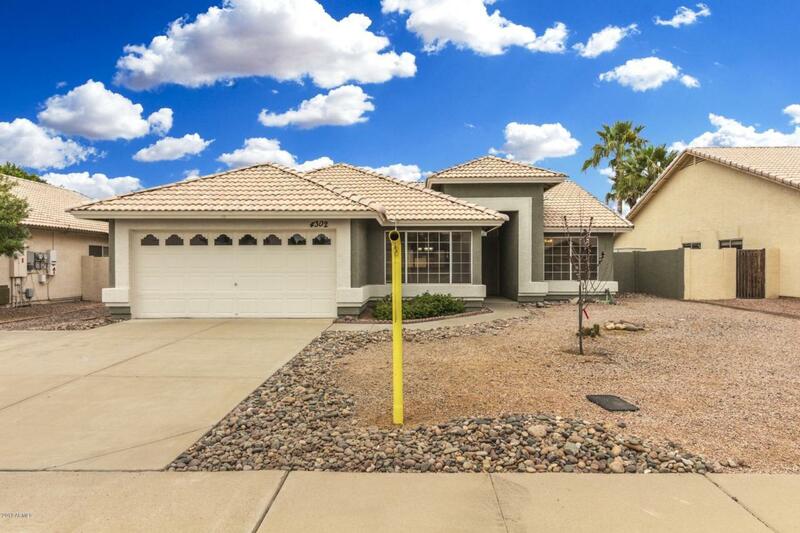 Close to Award-winning Gilbert Schools & Huge Park plus a One Year Home Warranty is Included for the Buyer! Great access to Freeways, Shopping, Restaurants and More! 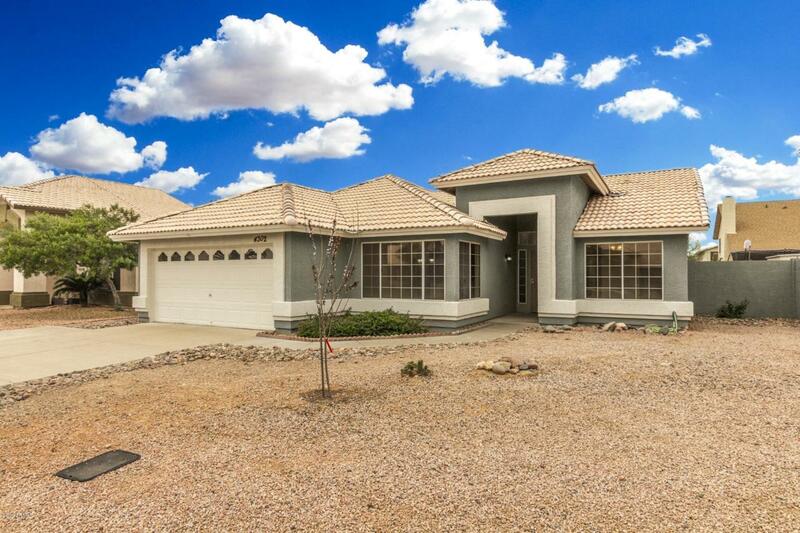 Sharp Community of Larger, Higher Priced Homes!